Not long after insiders familiar with the matter unveiled that Intel is laying off a large number of its New Devices Group employees, the IT giant issued a statement that highlights the company "is in no way stepping back from the wearables business." Although Intel processors are dominating the PC market, its New Devices Group is apparently not doing that great. In fact, recent rumors coming from insiders familiar with the matter revealed that most of the NDG employees received notifications and would lose their jobs by the end of the year. Now, the company has just issued an official statement on this matter that contradicts the rumors. This statement of the leading chip maker reads the following: "Intel is in no way stepping back from the wearables business. In fact, we have several products in the works that we are very excited about, as well as prior launches that highlight our wearable technology such as the TAG Heuer Connected watch and recent Oakley Radar Pace smart eyewear." 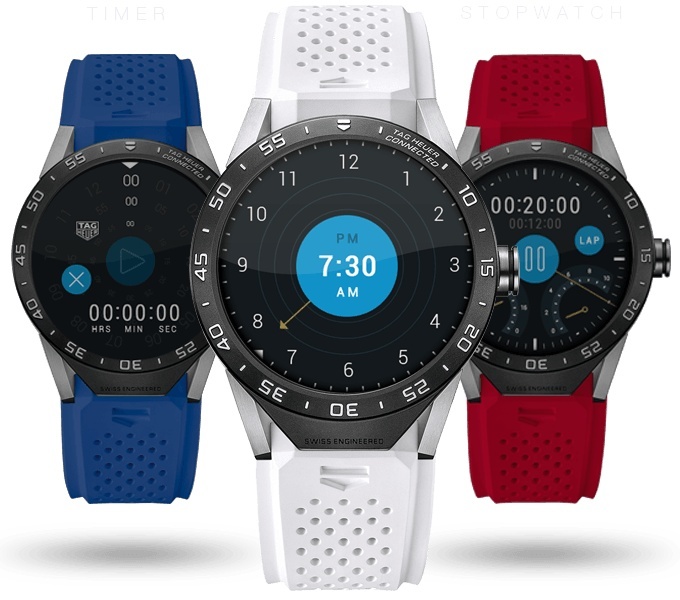 The New Devices Group was founded back in 2014 after Intel acquired Basis, a virtually anonymous company that had a few excellent fitness watches under its belt. 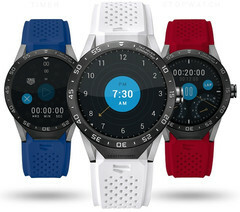 Unfortunately, the Intel Basis Peak smartwatch has been discontinued due to overheating issues, although only 0.2 percent of the units sold were affected, according to the company. Now, remains to see what future holds for NDG, since Intel claims the company has no plans to leave this sector of the market. As usual, we will keep you posted, so stay tuned.